Lynzy & Co. shares a gorgeous nautical nursery. Unique Junktique transformed a drum table into this beauty. The Logbook transformed her front door by painting it this gorgeous blush color. 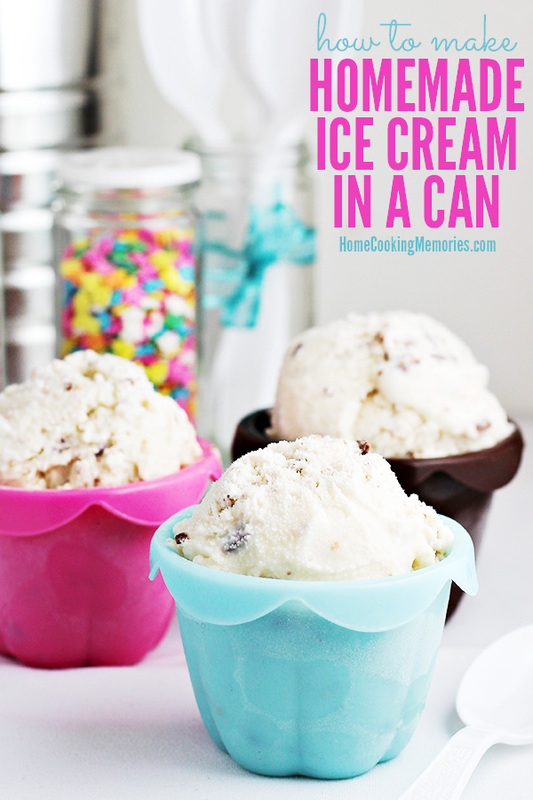 Home Cooking Memories shared a recipe for homemade ice cream in a can. Perfect for the warmer weather. wonderful party :) have a great week! Thanks so much for the honor of featuring my drum table this week, so glad you liked it! There's always something for everyone at your parties. Have a wonderful weekend and thanks for hosting.